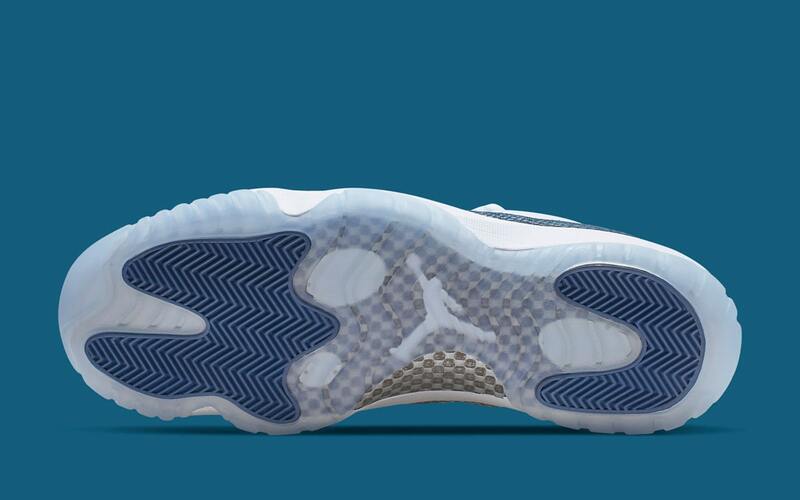 Dropping back in 2001, Jordan Brand debuted the first Air Jordan 11 Low to feature a non-patent leather mudguard. 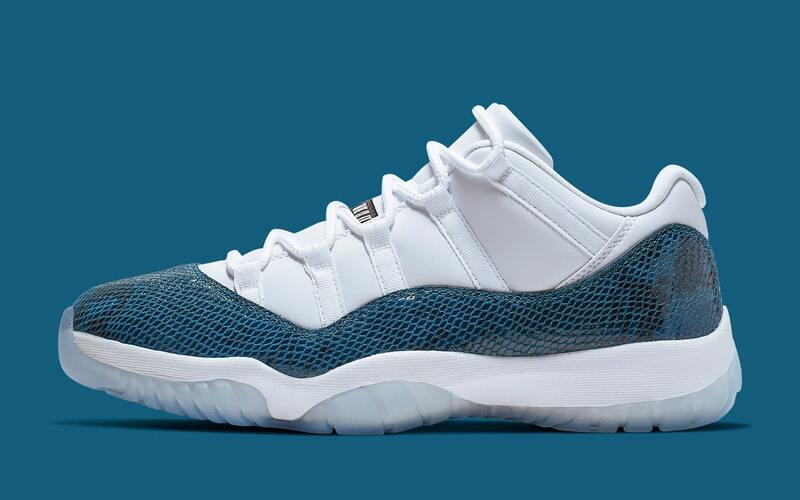 It was big news then — they replaced it with snakeskin — but the bigger news is the return of the fan favorite for Spring. 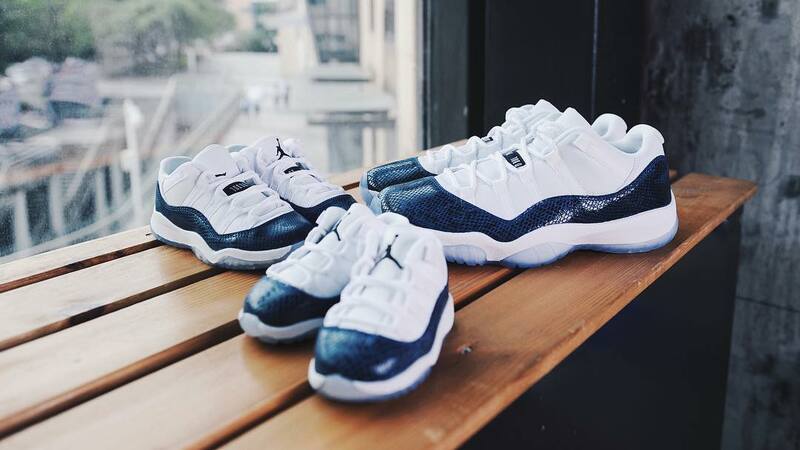 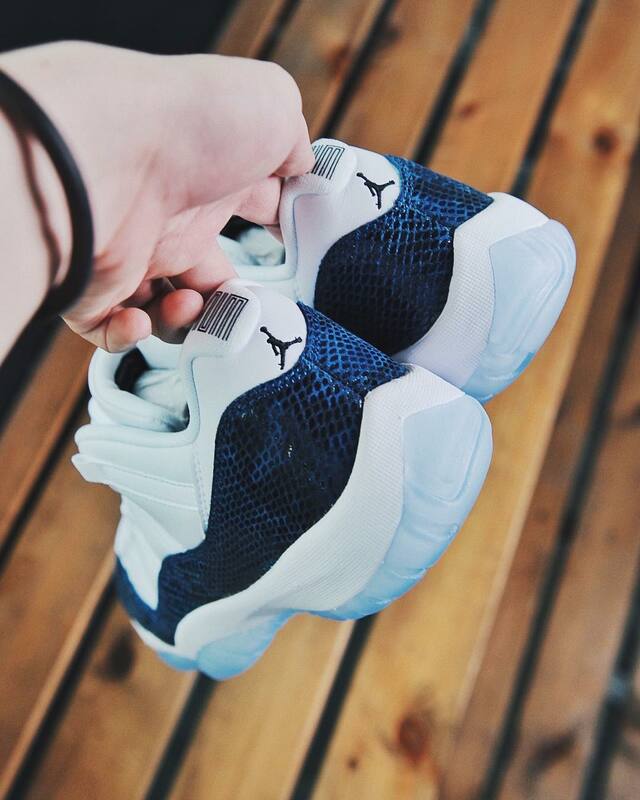 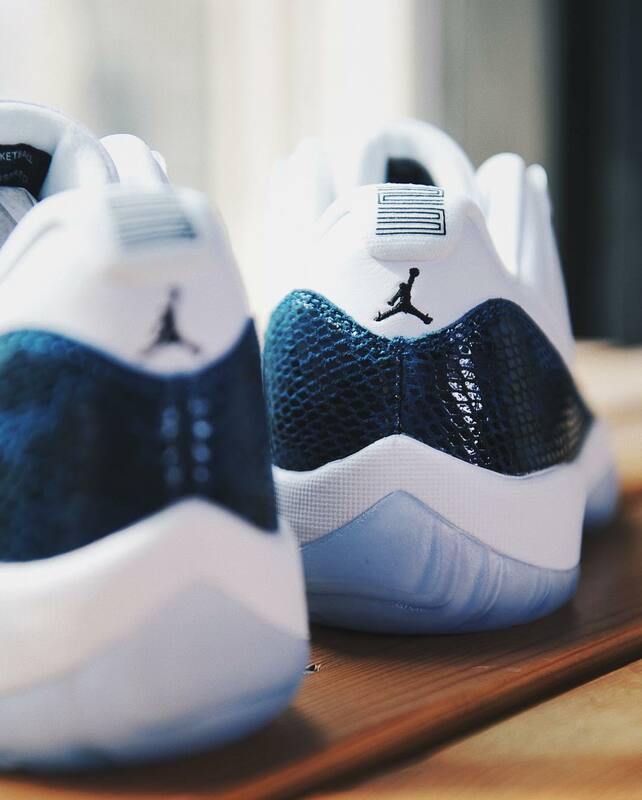 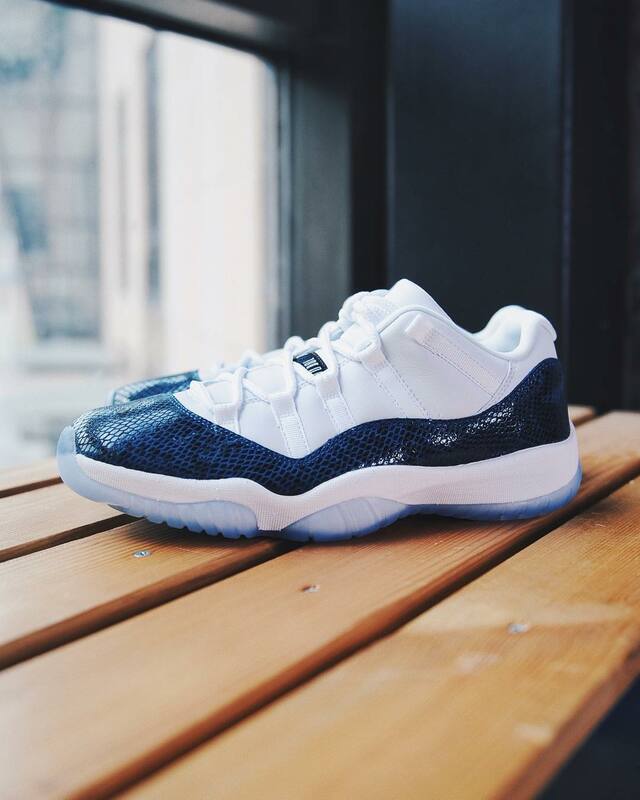 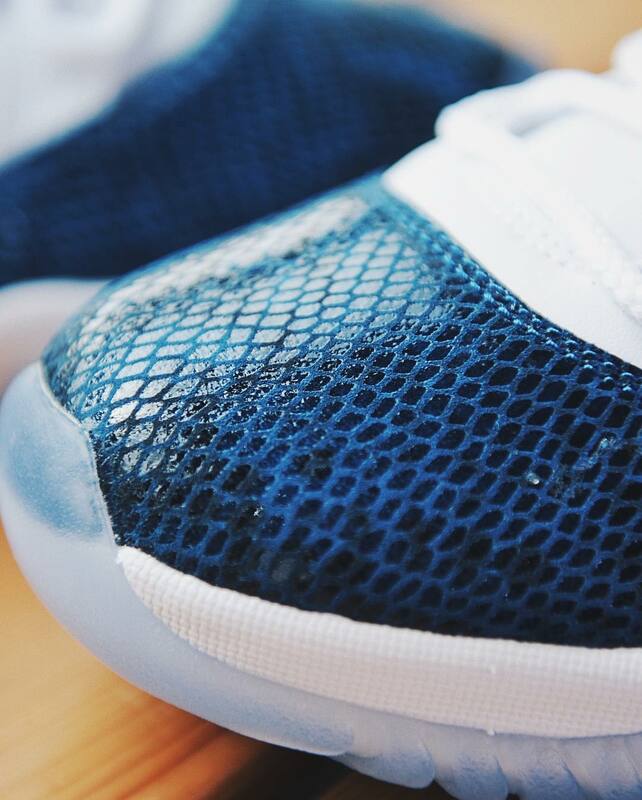 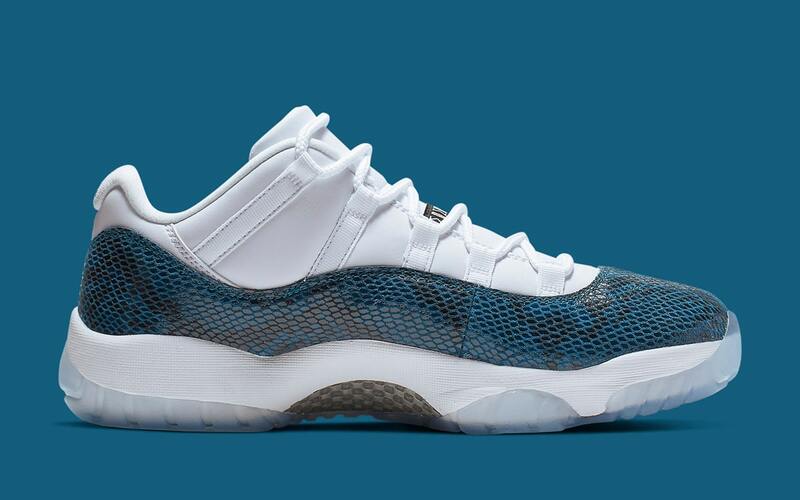 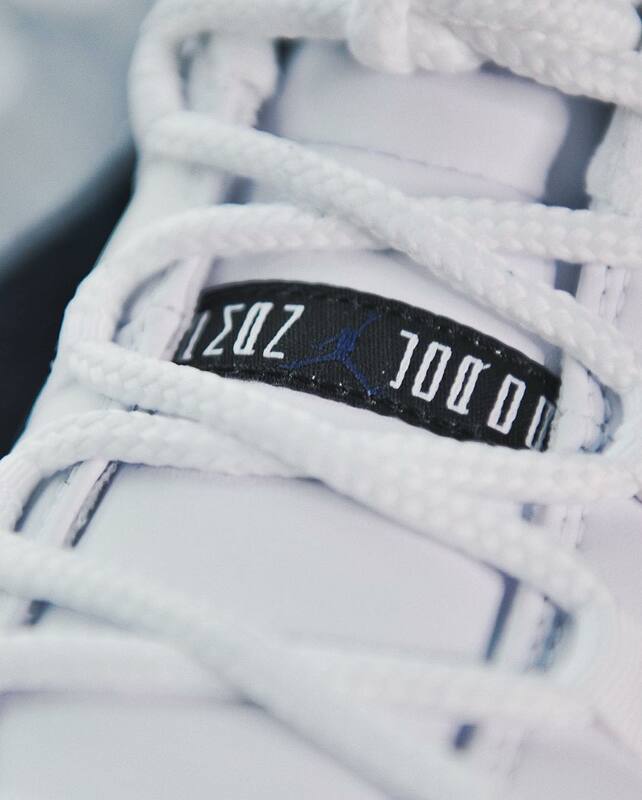 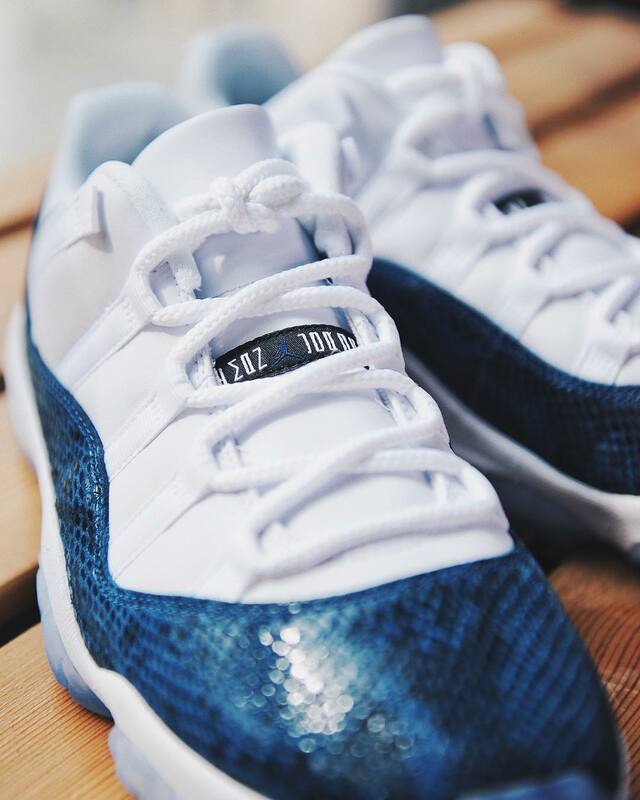 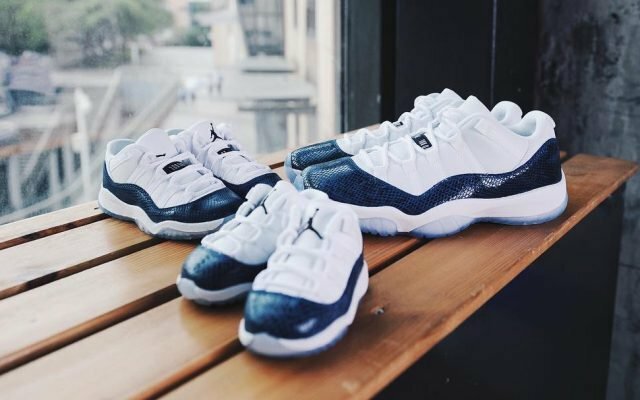 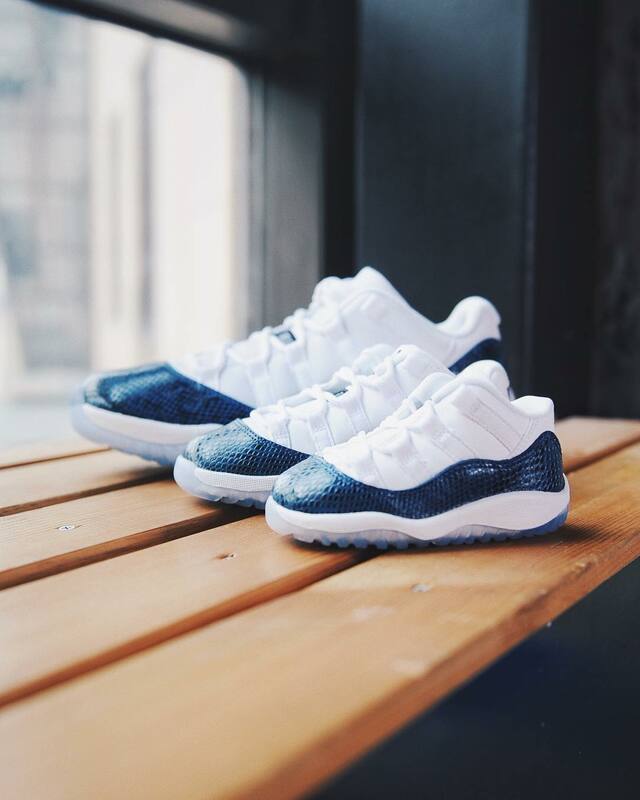 The Snakeskin Air Jordan 11 Low will be returning for the low-cut season in its original mashup of White uppers, Blue Snakeskin mudguards, and icy blue outsoles. 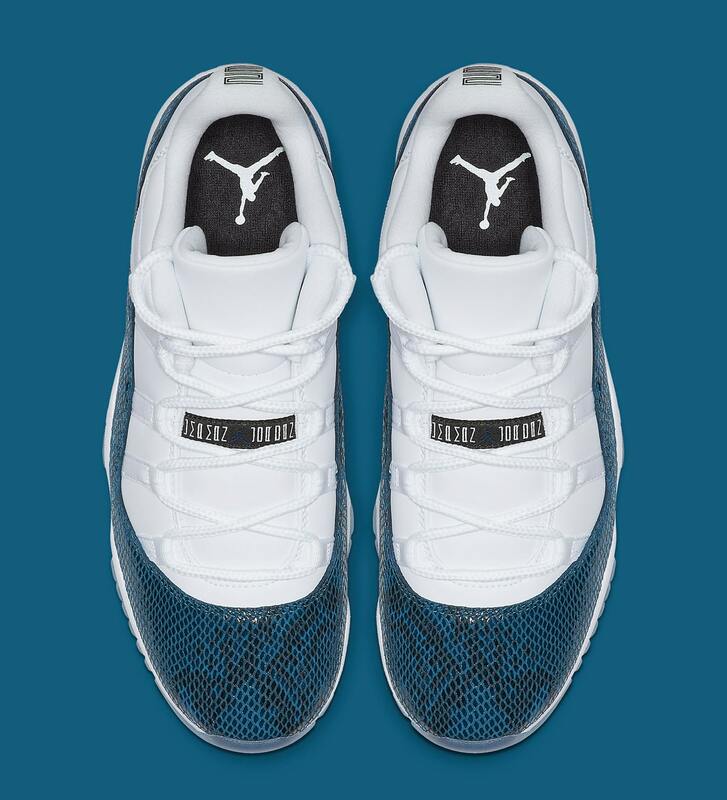 With official images now live below, and a release date just around the corner on April 19th, now is the time to get excited! 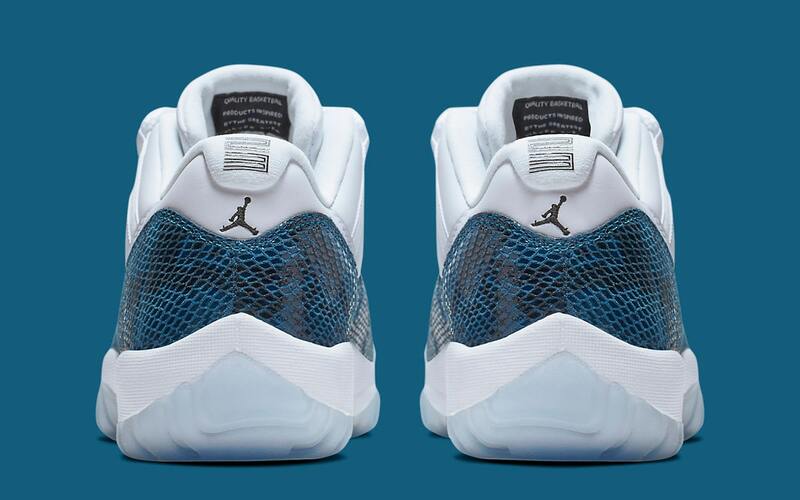 Take a peep at the official looks below and stay tuned for a detailed Buyers Guide! 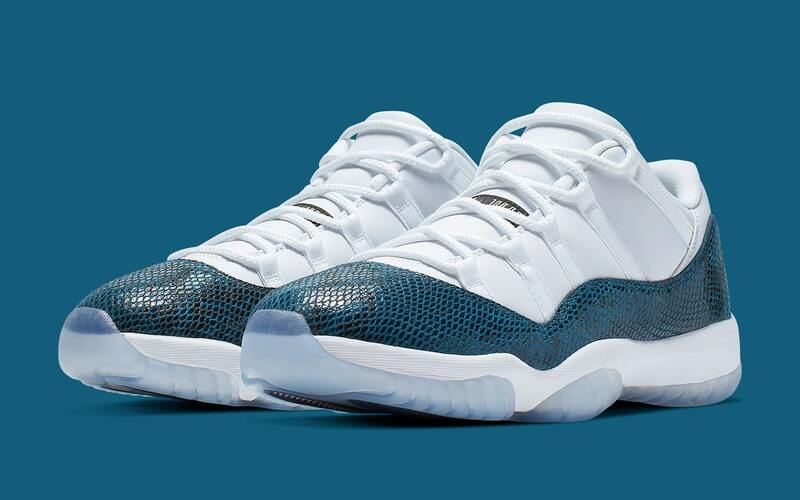 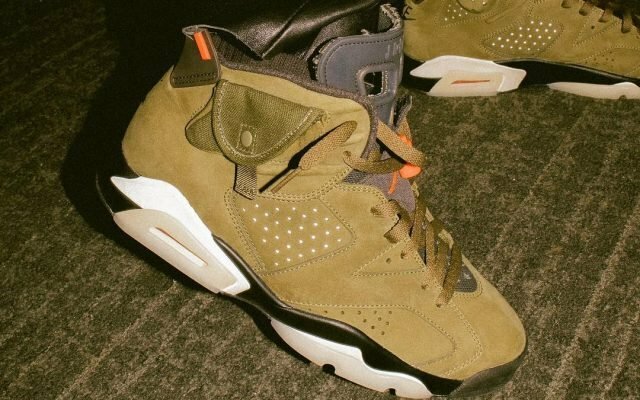 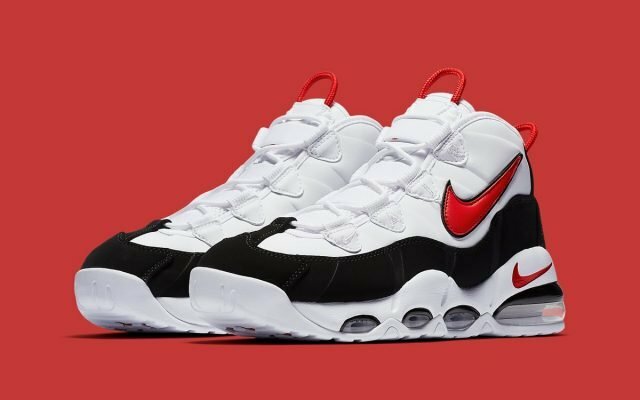 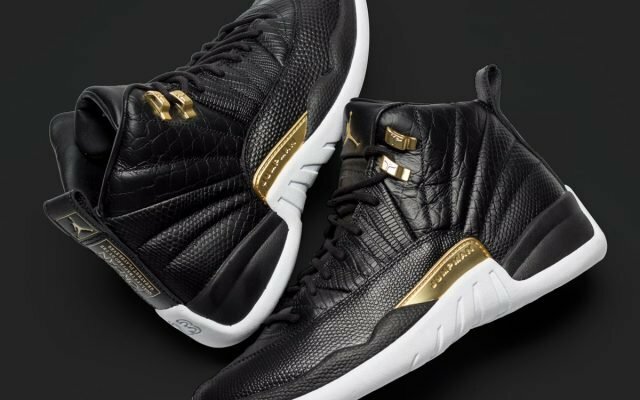 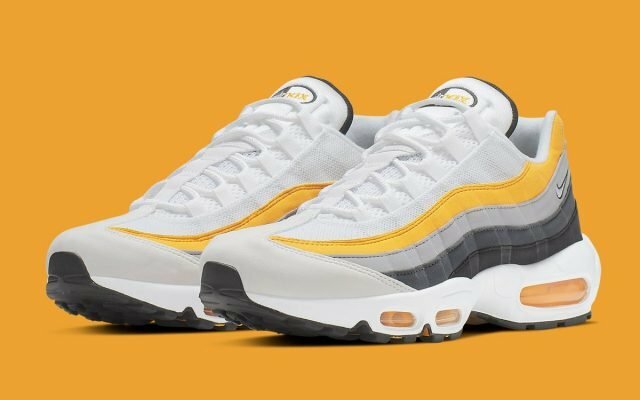 Until then, familiarize yourself with our Release Calendar to stay up to date with Jordan release dates, add reminders directly to your calendar and find direct links for each drop!